Boa Contractors is a London based Fencing, Cladding and Decking installation specialist. Whether your project is big or small, we can help. We provide a bespoke, customer-friendly service from a project’s initial conception through to its completion. We offer expert project management and only use the best materials to create your perfect space. Our team can fit Softwood, Hardwood, Composite, PVC and any other materials you have sourced, or you can take advantage of our supplier relationships to ensure you get a great price. Decking is the perfect base for your dream outdoor space. Explore the options that Boa can offer you. We provide a wide range of fences and we're sure we can find the perfect fence for your project. 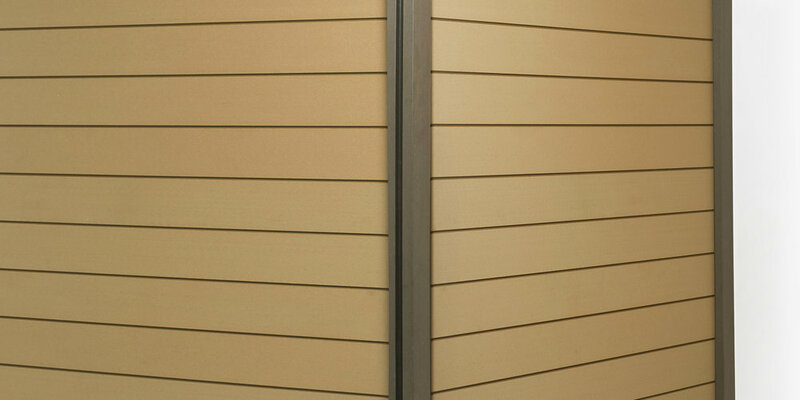 Cladding is the perfect way to finish your property and stnad out from your neigbours. The Boa Contractors team can carry out all manner of building and landscaping requirements that you have. We are able to incorporate lighting, planters, heaters, outdoor kitchens, seating, tables and roofed areas to your project.